Tarang is not just a music school, but a nest for young artists and creative personnel to develop themselves. We encourage creativity and appreciation for various arts and celebrate uniqueness. Doesn’t matter how you learn, what you play or how you look. You will be celebrated for you. While being so in support for creativity we offer a diverse range of courses. 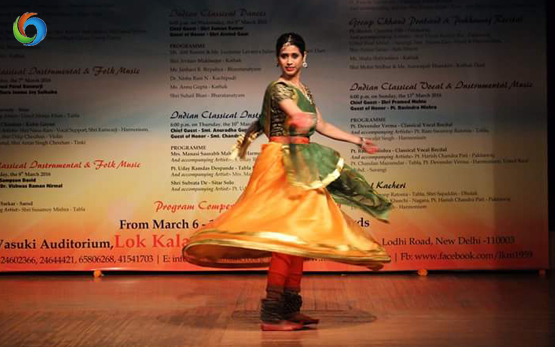 Ranging from Western Dance, Kathak to Guitar, Vocals, Music Production and many more. We are, as our name suggests “Tarang” (A spectrum). We have the best in class faculty with years of experience in their respective fields. Our school is the perfect place to enrich your child’s passions and talent. Ask any of our students and they wouldn’t say otherwise. 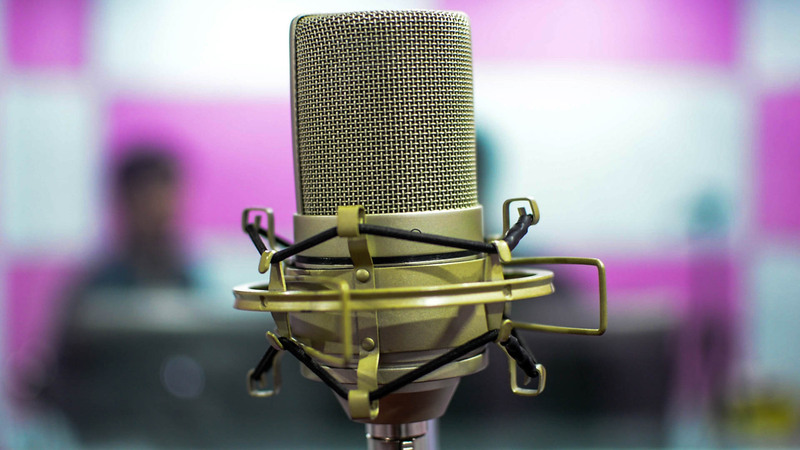 Audio and Video production Sound production is often the less heard of and underrated parts of the music industry, but in fact sound production is a more than Integral part of the music business. We as a studio want to make sure that the mixes and songs produced by our clients are technically genius and artistically diverse. Unlike many other studios we prefer not to be limited by a genre or a certain kind of music. We appreciate creativity and uniqueness. We make sure that our clients get personal attention too, that’s why we do not bind ourselves with time during interaction and setup exercises. We tend to the needs and doubts of the clients personally, making sure that they get what they pay for.